Computational thinking is so much more than coding, it is how we approach problem solving. In this session, we focus on two main strands of thinking. We begin by looking at how we can create gender equitable learning environments within our classrooms to support more inclusive teaching of tech, coding and STEM. We then combine this new understanding with the learning of computational thinking, diving deep into what exactly it is, integrating the ISTE Computational Thinker Standards into our practice and participating in some hands-on easy-to-implement classroom examples. This topic is relevant because there is a major gender equity problem in the tech world, and if we are looking to solve it, then the solution lies in education. In addition, computational thinking is one of the top skills of our future workforce. Though not all students will grow up to become professional computer programmers, it is important that they understand how these machines work. Participants will learn about gender issues in the tech world, and how education can fix the problem. Participants will participate in pair programming. Participants will link coding activities to their respective curriculums. Participants will have the opportunity to interact why physical computing devices. Tara Linney is a Google Certified Innovator, and Google Education Trainer, as well as an ASCD Emerging Leader, Raspberry Pi Certified Educator. Linney has worked in education for 8 years. She holds an M.S. degree in Instruction from Drexel University and is certified as an Instructional Technology Specialist. Her primary background is grounded in helping educators incorporate meaningful technology experiences into their instruction. Two of Tara’s biggest passions include teaching kids how to code, and introducing them to a more global world. 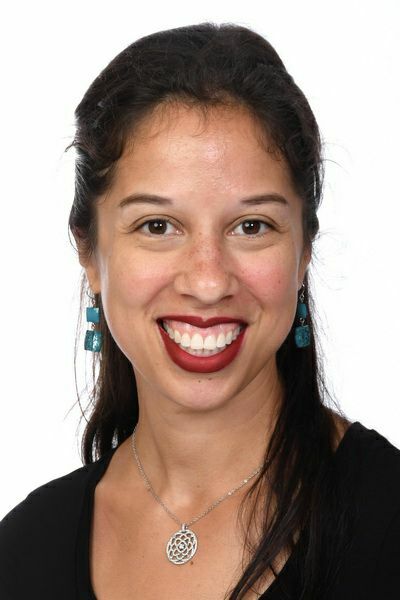 Linney is the author of the book “Code Equity: Keying Girls Into Coding”, a book for educators who are looking to integrate gender equitable coding experiences into the future.